Halco's ProLED HID High Bay Retrofit Series Lamps offer the most energy efficient solution to replace high wattage HID Lamps. Directional design replaces 400W Metal Halide Lamps for over 80% Energy Savings. EX39 Base for Open-Rated Sockets, fits E39 bases also. 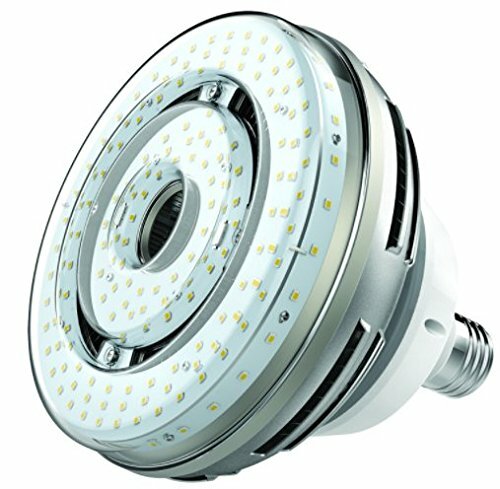 Maintains at least 70% of its initial lumens for 50,000 Hours of operation.